cLICK HERE TO AUDITION FOR THE NEXT SEASON OF ACADEMY PHILHARMONIC! Academy Philharmonic is our advanced full orchestra. 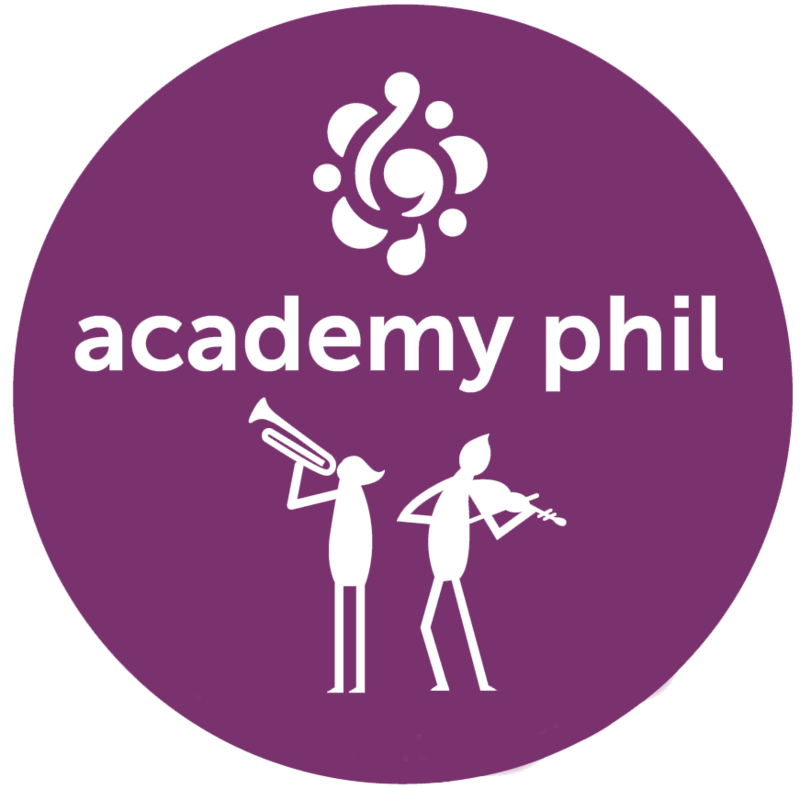 Designed for advanced instrumentalists in grades 6–8, Academy Philharmonic is an audition-based full orchestra (strings, winds, and brass) with a limited number of openings each year. Academy Philharmonic provides middle school musicians with the opportunity to play in a high-level full orchestra. Students learn how to listen and blend with new instrument groups, and rehearse and perform exciting new repertoire selections - all while being coached by some of the best teachers on the westside! Most Academy Philharmonic students take private lessons, and lessons are highly recommended for in order for students to keep up with the ensemble in rehearsals. Please email Program Director Peter Senchuk for more information about this ensemble. Santa Monica, from 4:00–6:00pm. Location may be subject to change. Click here to sign up for an audition to join Academy Philharmonic next season! Please review the audition requirements. Students must a completed School Ensemble Verification Form with them in order to audition. A nonrefundable deposit of $250 is due upon acceptance. Auditions will take place on Saturday, May 18, 2019 from 12–2pm at the Santa Monica College Performing Arts Campus at 1310 11th St., Santa Monica, CA 90401, at the intersection with Santa Monica Blvd.